Location, Location, Location! 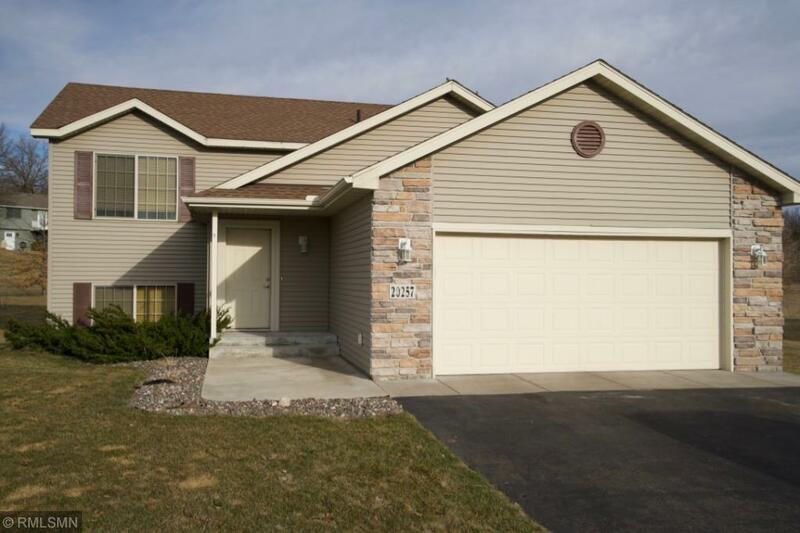 Great 4BR/2BA Big Lake home for sale with a two stall garage, open kitchen/living/dining areas with vaulted ceilings, center island, maintenance free deck off the dining room. Large backyard with fire-pit and garden area! Real oak hardwood floors throughout main level! Upper level BR has a walk-in style closet and a walk-through bathroom!Stained concrete floors in the basement! Large family room w/wet-bar area plus 2 more bedrooms! Appliances included.